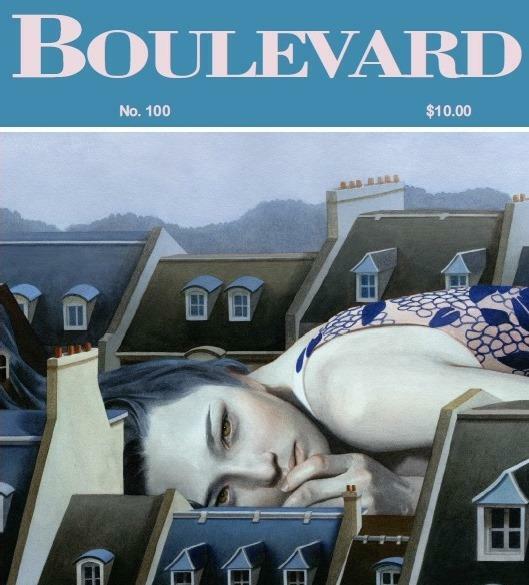 For nearly 35 years now, Boulevard magazine has been publishing works of fiction, poetry and nonfiction by both luminaries and emerging writers. Its hot-off-the-press 100th issue continues that tradition, offering readers a vibrant mix of contemporary literature penned by a wide range of writers. On Thursday’s St. Louis on the Air, host Don Marsh discussed the St. Louis-based literary magazine’s evolution and legacy since its founding in 1984. Joining him for the discussion were the magazine’s editor-in-chief, Jessica Rogen, as well as celebrated writers Joyce Carol Oates and Carl Phillips.